Since 1967, the North American Silicon Symposium (originally the Organosilicon Symposium) has brought together individuals in from industry and academia to celebrate innovation in silicon chemistry and the recipient of the Frederic Stanley Kipping award. 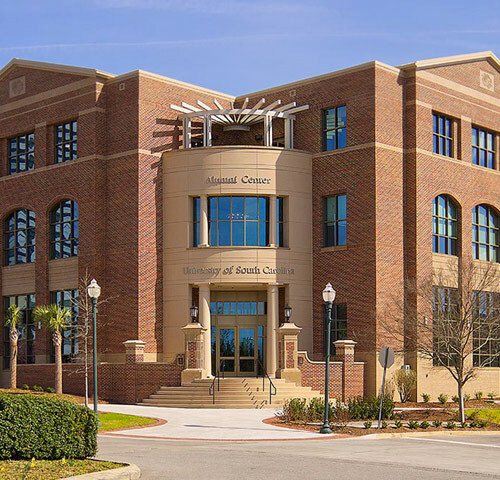 The Department of Chemistry at the University of South Carolina is pleased to host the 50th Annual Silicon Symposium at the USC Alumni Center in Columbia, South Carolina. © 2019 Si Symposium. All Rights Reserved.